Google has been aggressively pushing its Maps service to businesses, with increasing new features to make it a more valuable tool for marketing. While Google Maps offers a way for businesses to establish their local presence on the web, including: satellite imagery, 360° panoramic views of streets (Street View); with real-time traffic and route planning. The company announced a new feature last week that will enable the public to directly message businesses via the Maps app, with the messaging feature now rolling out to iOS and Android users of the Maps service. And just as businesses use social networks to bolster their branding, share information, interact with their customers, the Google Maps will also afford them the ability to exchange relevant conversations with the customers at large. As most consumers use Google Maps to find businesses, with Maps contents prominently featured in search results, it is a no-brainer for businesses to effectively optimize their local listings to reach more consumers. Google will also be bringing a social feature to Google Maps: enabling people to “follow” businesses, while the companies will be able to update prospective customers and customers alike, with offers and other information. Albeit, Facebook delivers updates from business pages to their followers, but only a tiny fraction of these followers get to see the updates — which they've deliberately altered algorithmically to favor their paid customers. 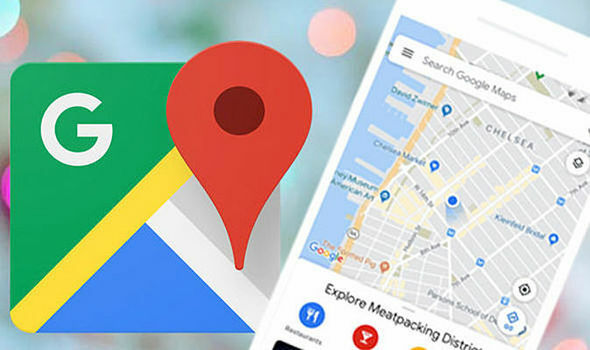 With Google Maps, the updates will deliver to all followers irrespective of timing and availability, as it will stick to their the “For You” tab on Google Maps until haven acknowledged the information. Additionally, businesses can have the interior of their offices featured via the StreetView “Indoor Maps” program. Now, just imagine having all these “social network” capabilities that deliver all your contents to the customers at no extra costs!